The Wild Calls offers educational themed vacations and charters under the direction of Wyoming native Professor Charlie Love a Geologist and educator of 40 years, and is owned by Tim Chilcott. Tim, a former student of Charlie Love, created The Wild Calls to give others the opportunity to learn about geology, archaeology, paleontology and many other subjects from the same great mentor he had. The Wild Calls participants are treated to a luxury tour aboard a 2014 custom motor coach while enjoying an Earth Science package using a hands-on approach. Tours include all of Wyoming, Yellowstone National Park, Flaming Gorge, Grand Teton National Park and more. Tim Chilcott, owner and founder of The Wild Calls received assistance from the Market Research Center on tourism statistics as well as a website optimization and review.  The SBDC helped with business planning and start-up assistance. The results? Four full-time and 1 part-time job, and a company that provides tourists with a premier opportunity to learn about Wyoming and the world.